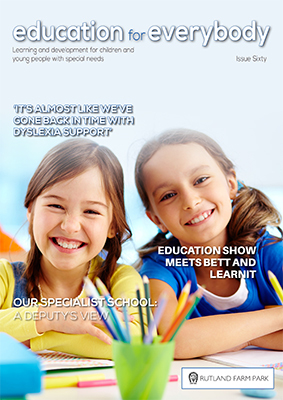 Published for head teachers, business managers and local education authorities six times a year. 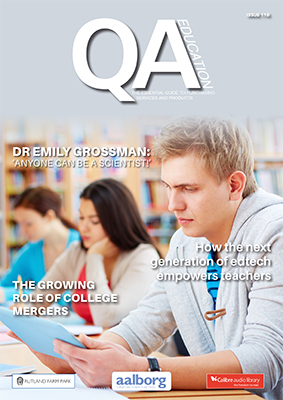 We are the essential guide to news and product information for the largest educational establishments throughout England and Wales. Education for Everybody is a philosophy most people would uphold. This includes the provision of education for people from all walks of life whatever physical or mental challenges they have overcome. 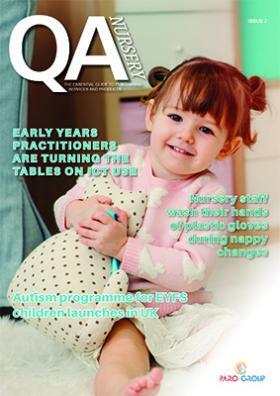 A free publication dedicated to Early Years, Nursery, Babies and Toddlers. Providing the latest information around government legislation, Ofstead, and health and safety, latest products and services.